Among the lofty spires of Asgard, young Thor is the strongest, brashest and most arrogant god of all. But his giant-slashing, troll-smashing days come to an abrupt end when his jealous brother, Loki, tricks him into a foolish attack. As punishment for his sins, Thor is cast down to Earth into the mortal form of Dr. Donald Blake. 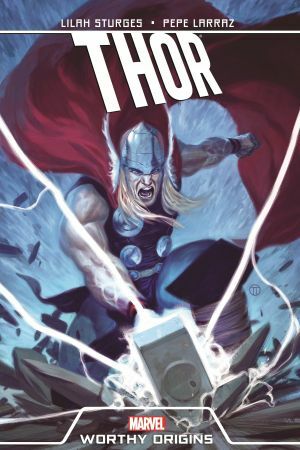 Revisit the fantastical origin of the Son of Odin in a graphic novel that thrusts the tale of Thor into the modern age - with thunderous results - and follow the Thunder God's journey of self-discovery and a mortal man's awakening to the power within! In this epic saga of towering Frost Giants, belching maidens and massive battles, one hero must decide which identity is truly his - before both of the worlds he loves are destroyed! 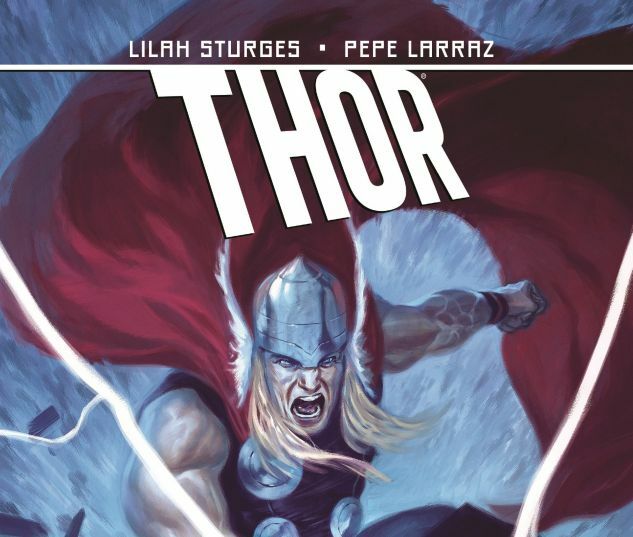 Includes bonus material THOR: GOD OF THUNDER #1.